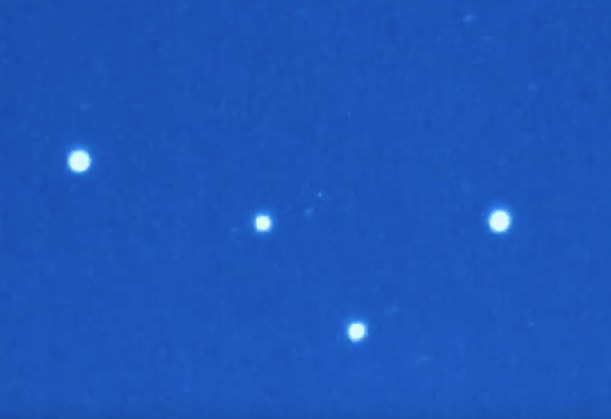 UFO SIGHTINGS DAILY: UFO Fleet Caught On Night Vision In Las Vegas, Nevada On July 16, 2015, UFO Sighting News. UFO Fleet Caught On Night Vision In Las Vegas, Nevada On July 16, 2015, UFO Sighting News. This UFO was caught on night vision and speed up to 580% speed. 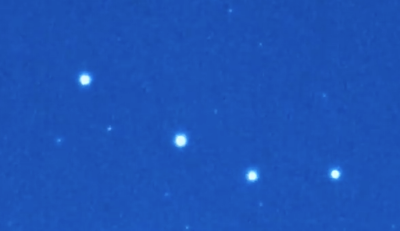 The UFO fleet stays near one another and keep formation. Then they follow a lead UFO out of the area. Really a spectacular catch. Here's a video from July 16, 2015, I shot using a night-vision camera. This is just one of numerous videos I have captured here in Las Vegas during the past 16 months.